When Apple announced OS X Yosemite earlier this month, the company said that the next version of their desktop would work with a wide range of Macs. 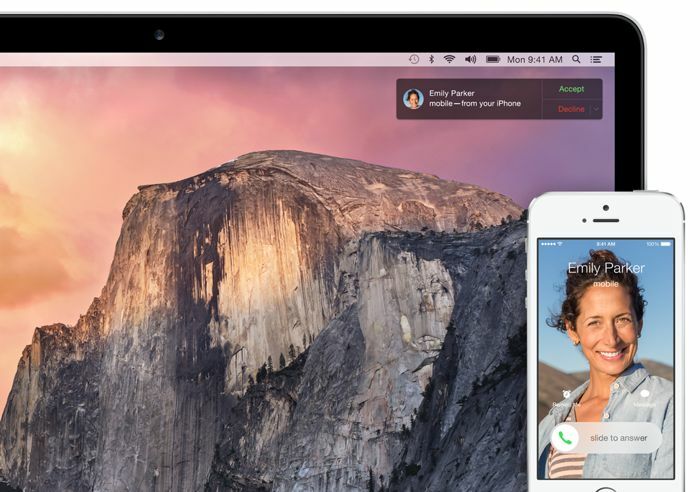 Now it would appear that some of the features of OS X Yosemite will not work with all Macs that will be able to run the OS, one of these features is the new Handoff feature. According to a recent report, only Macs which support Bluetooth LE will be able to use the OS X Yosemite feature, and older devices that do not have Bluetooth LE will not be supported. This would means that the oldest Macs that would support the Handoff feature would be the 2011 Mac Mini and the 2011 MacBook Air, every Mac from then onwards should be able to support the OS. Of course it could be possible for owners of older Macs to add Bluetooth 4.0 LE to their Mac using a USB dongle, although it is not clear as yet on whether OS X Yosemite will support the feature with an external device. 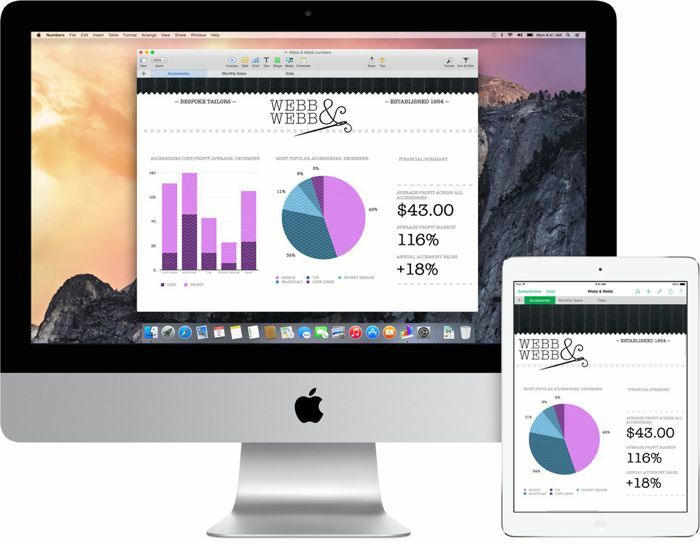 You can see a list below of all the Macs that will be compatible with OS X Yosemite.